When people consider the subject of gemstones, a few immediately familiar types of stone tend to spring to mind. However, gemstone jewellery is not just about rubies, sapphires and diamonds, however splendid they might be, and there are many other less familiar gemstones that can really help to mark your ring out as something a little different. 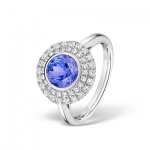 The tanzanite is one such choice, and this incredibly rare stone seldom appears in its natural form, but the resulting splendour of tanzanite gemstone rings is undoubtedly well worth the effort needed to procure them. Tanzanite stones look simply superb, and they are highly dependent upon the light when one is trying to pin down their exact colouration. 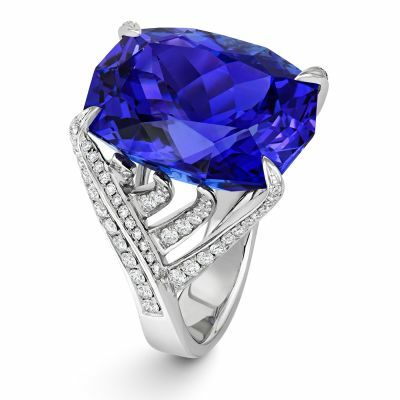 For example, it is common for a tanzanite to exhibit blue, violet and burgundy hues in this way. 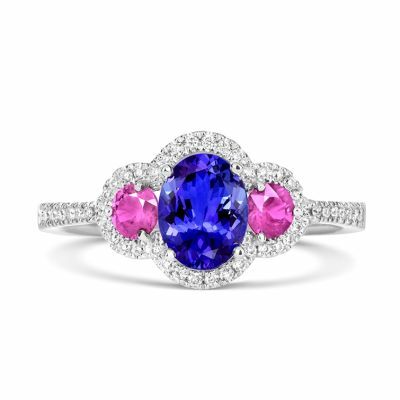 Naturally a reddish colour, tanzanite stones are often heat treated to allow the inner blue or violet colours to blossom forth. You can easily see the subtle variation in tanzanite colouration when you look at the tanzanite gemstone rings in our own stock, but all are similarly finished to a peerless quality, allowing you to always buy from us with total confidence. Frequently showcasing a distinctly smooth purple hue, tanzanite stones are ideal for someone who is looking to add a touch of traditional opulence to their jewellery collection. As our skilled team is capable of designing and then fashioning bespoke pieces for your pleasure, we are highly flexible in our provision of most luxury jewellery, so feel free to approach us if you have something uniquely singular in mind. 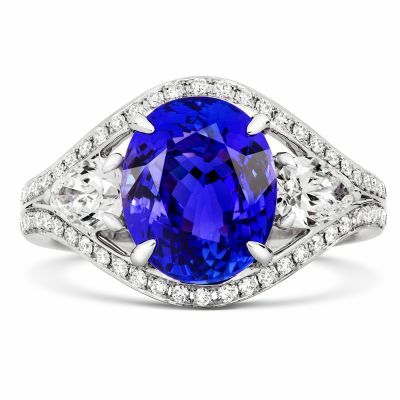 If you are interested in tanzanite gemstone rings, then look no further than Banks Lyon Jewellers. Call us on 01524 38 48 58 or email us at Personalshopper@bankslyon.co.uk and we’ll be happy to discuss your individual requests.